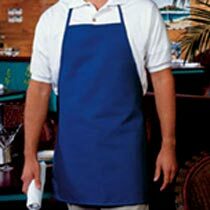 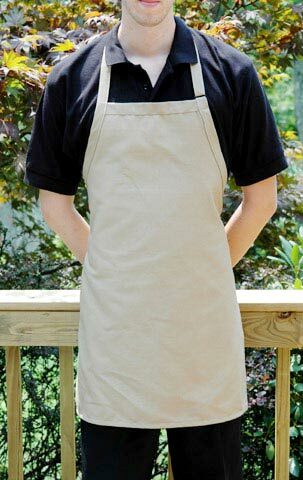 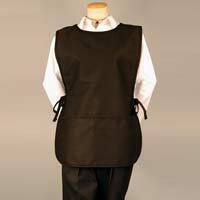 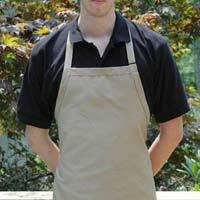 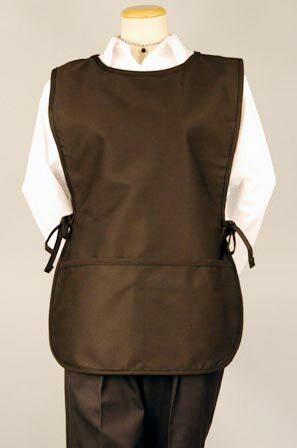 We offer an exemplary range of Chef Apron in different half and full sizes. It can be customized with the company logo as per the needs of the customers. 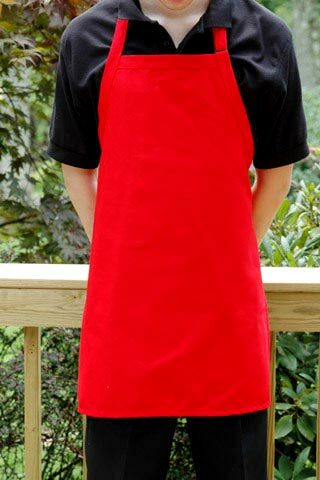 Chef Apron is available in different colors and designs. 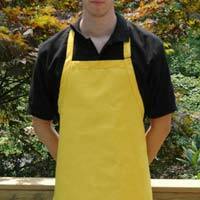 Striped or plain patterns of Chef Apron are in galore with us. 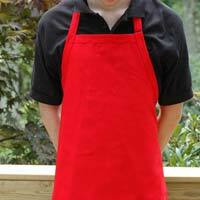 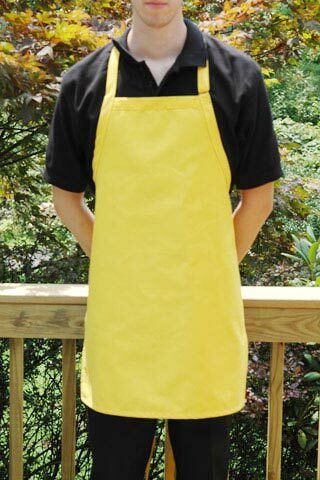 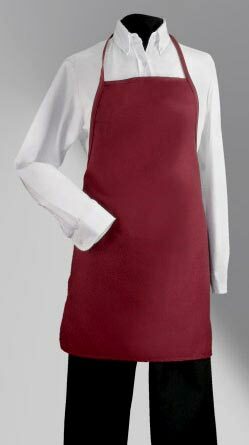 Our Chef Apron is stain and wrinkle resistant and easy to wash with color fastness. 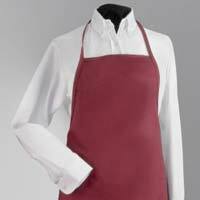 It is offered at competitive prices.